Casual, Confident and Honest. 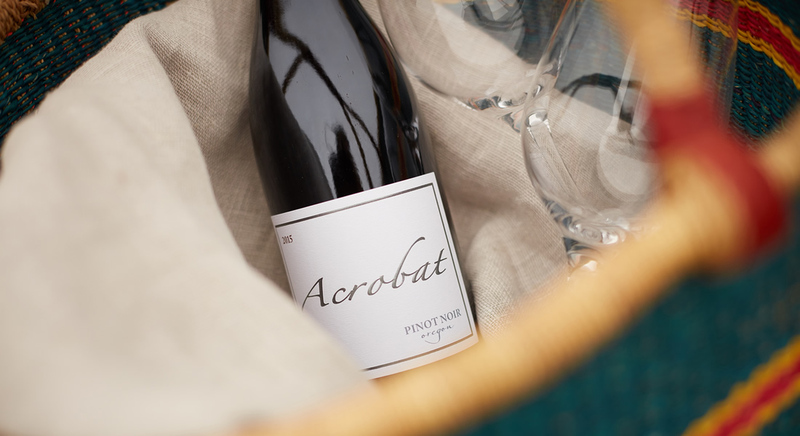 Acrobat wines are the result of determination to handcraft Oregon Pinot Noir and Pinot Gris of the highest quality. At the heart of these wines is the love of pairing an honest wine with casual meals and gatherings. Acrobat should always be an effortless selection – a wine that consistently pairs in every way with our lives. 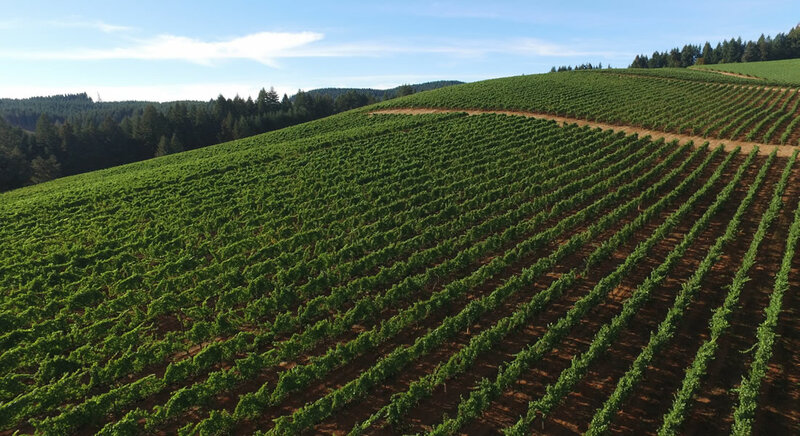 Acrobat is artfully crafted in the gorgeous hills and valleys of western Oregon, with an eye on sustainable winemaking practices. 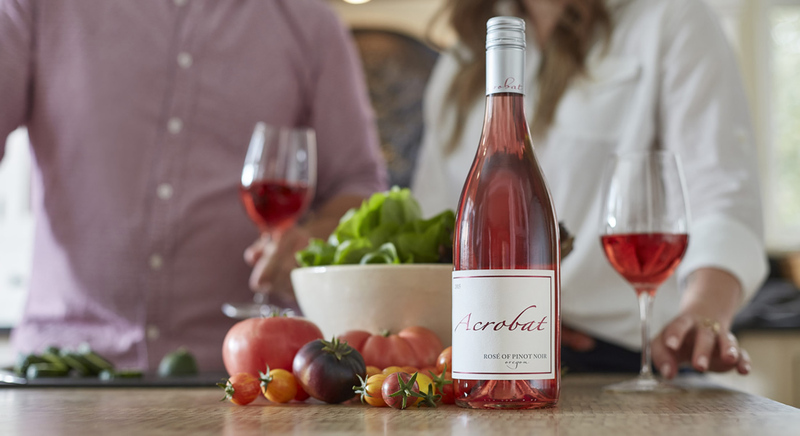 Acrobat wines are sourced from a spectrum of Oregon vineyards, spanning the three classic Western AVA’s – Willamette Valley, Umpqua Valley and Rogue Valley. Grower relationships are what make Acrobat wines so deliciously consistent each vintage. We are honored to work with such marquee vineyard sites.Each vineyard and AVA have distinct characteristics and provide their own flavor. 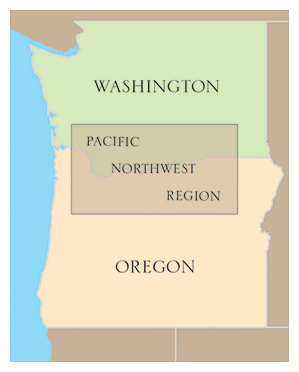 This diverse geographical selection was done by design, giving Acrobat wines a balanced flavor profile of the state of Oregon.